Wagstaffs - Happy 25th Birthday BREEAM! Last night the team at Wagstaffs were invited along to celebrate the 25th birthday of BREEAM at 240 Blackfriars. Celebrating 25 years of driving building standards higher, we joined the BRE team and their guest speaker and sustainability guru, Sir Tim Smit, famed for his delivery of the Eden Project in Cornwall (his sights are now set on the next Eden Project in Tasmania!). 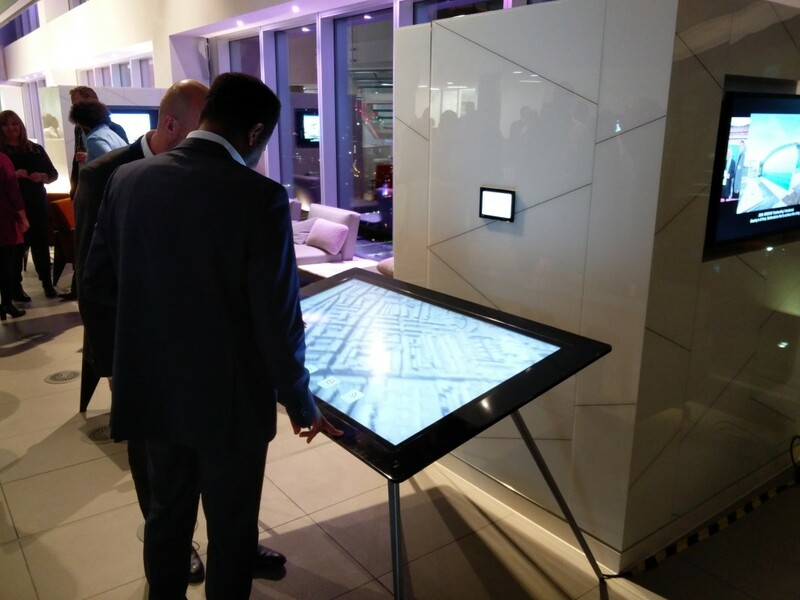 We showcased VU.CITY and our latest touch technology at the birthday party – using the first interactive 3D model of Central London, to highlight the top BREEAM-rated buildings across Central London. Check out http://www.breeam.com/breeam25/ for 25 facts you never knew about BREEAM and how it has helped shape our built environment and positively contributed to better buildings. It was a great event and fantastic to be involved with such a pivotal organisation! Happy Birthday BREEAM!